What does General Property Insurance cover? You can cover nearly any asset which has the potential to be damaged whilst you are carrying on your person, or you are placing out in the field. As an example, this may include digital cameras, traffic control signage, engineering equipment, tablet computers, mobile phones. Your civil engineering company was just awarded the contract to design a new football pavilion for your local council. Your survey engineer has just phoned you from site in a panic. 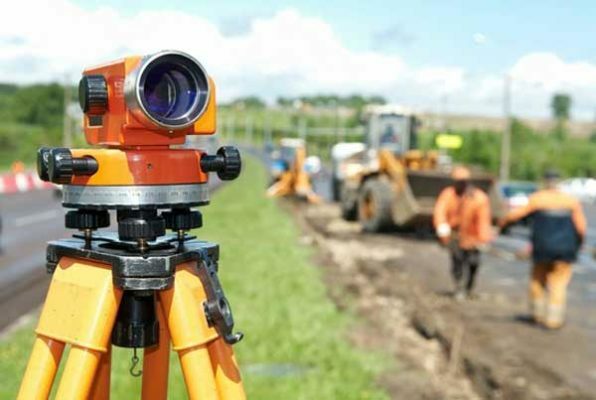 They were opening the tailgate of their 4WD when the container holding the survey equipment fell out of the vehicle and onto the ground, severely damaging a $100,000 survey tool. Thankfully you insured this survey tool under your general property insurance policy- which will cover the cost of repair or replacement.